Perfect fit for entry to the Catalina 400 Galley. This is sold as a set of 2 mats (30×10). 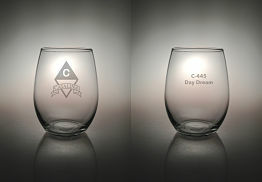 Each has the Catalina Diamond with your boat size. Available in Navy or Tan. These mats are made from beautiful yet durable marine grade carpet that’s mold, corrosion and UV resistant. 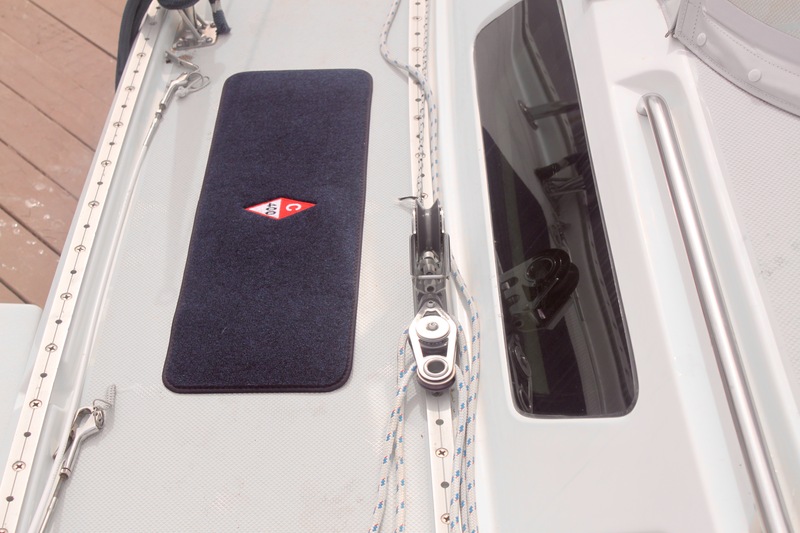 Our very own special vinyl composite backing ensures that your boat mat will stay in place without leaving a mark. We use the finest threads on our embroidered boat mats to ensure that your mat stays looking sharp! SKU: 30X10. 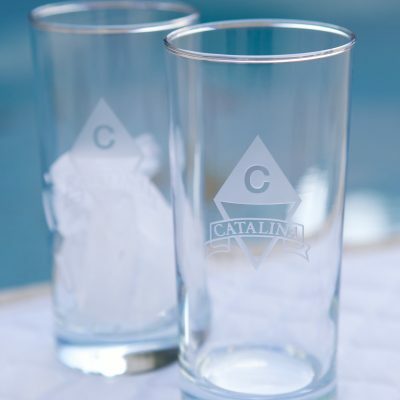 Categories: Catalina Yachts Personalized Mats, Drinkware & More, Catalina Yachts Accessories. 100% recycled materials in the USA. *Please make sure all personalization is correct as custom items cannot be returned and orders cannot be changed once the order is in process. 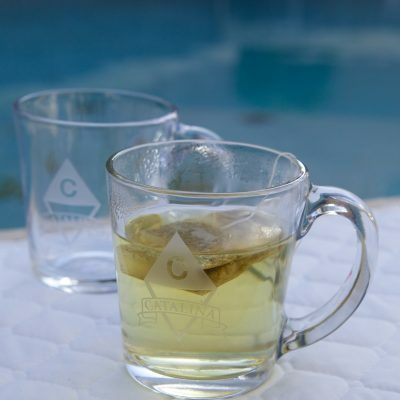 Please note that all personalized items are individually made to order and may take up to 4 weeks for delivery. U.S. 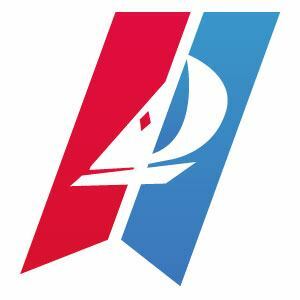 Postal Service delivery times apply once product is shipped. International delivery times may vary depending on country and shipping carrier.